Anna works with organizations such as Sky, 20th Century Fox and BT to help them build educationally robust learning programmes that engage children, families, parents and teachers. She works with all National Schools Partnership’s clients, assisting and advising on the development of content and resources for use in the classroom. 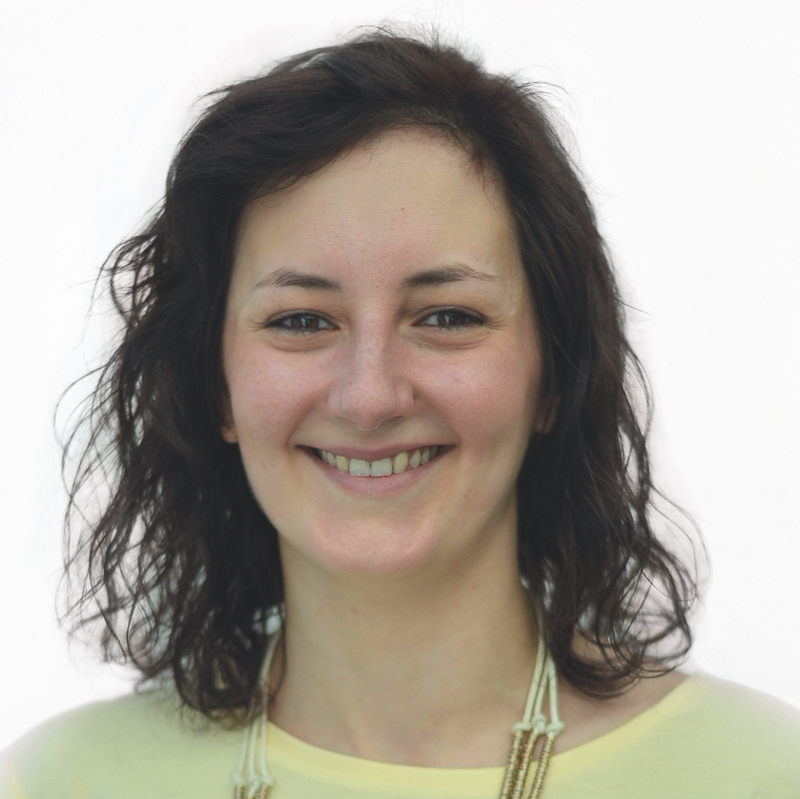 Anna has a teaching background and was previously the Head of Geography at a large secondary school in West London.